Welfare reforms are placing an increasing strain on the purse strings of vulnerable families in Flintshire, according to a new report. Flintshire Council has set up a Welfare Reform Response Team to help residents impacted by changes to benefits made by the UK Government. 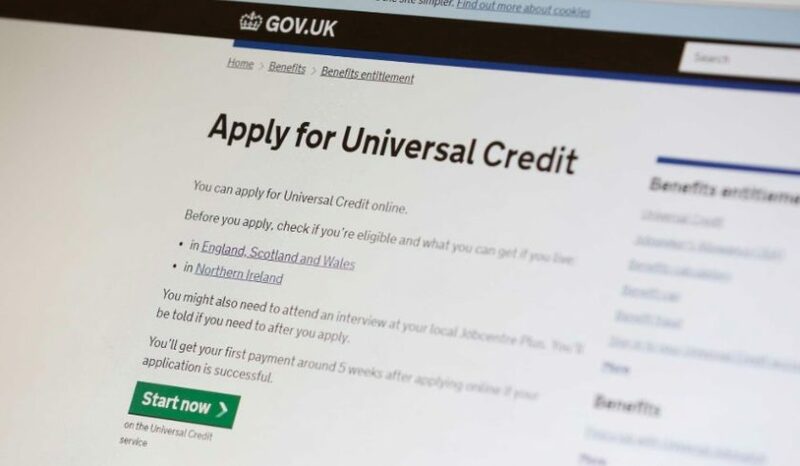 In June 2018 its caseload for people affected by the roll out of Universal Credit skyrocketed by more than 300 per cent to 3,623, compared to just 828 in June 2017. During this time assisted digital support was provided to more than 2,750 people left cash strapped by the scheme, which is intended to replace six separate benefits payments. The authority also witnessed an annual increase of 44 per cent in the number of people identified as having mental health issues who needed help. Meanwhile, the highest number of referrals were made in relation to rent arrears. Cllr Billy Mullin, Flintshire Council’s cabinet member for corporate assets and management, said the authority was doing as much as it could to assist people.  “This is no easy task and one that Flintshire County Council has not shied away from,” he said. “We are concerned about the impact on our most vulnerable residents and so we commissioned a report to provide a welfare reform impact assessment. The increase in the council’s workload comes amid growing calls for the nationwide rollout of Universal Credit to be placed on hold. Personal budgeting support has been given to more than 300 people on Universal Credit in Flintshire. 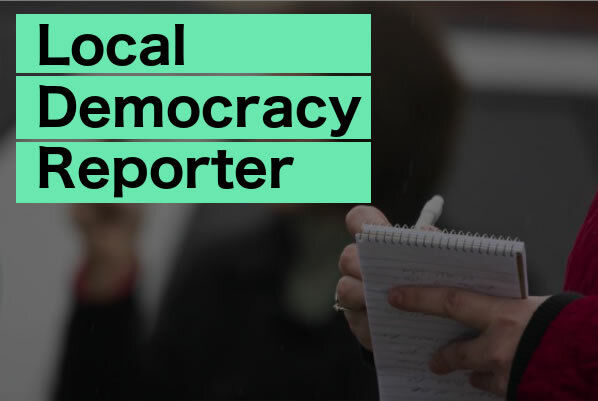 However, earlier this month the Department for Work and Pensions announced that it will stop funding local authorities to provide support from April next year, with the service set to be provided by Citizens Advice instead. The authority said the impact of that decision is currently being assessed and further details will be brought to leading councillors as soon as possible. Cllr Mullin added: “Flintshire’s response to the implementation of Universal Credit has been seen as a model of good practice by other Welsh local authorities and the Welsh Government and our benefit department has been providing support to other Welsh local authorities ahead of the roll out in their respective areas.